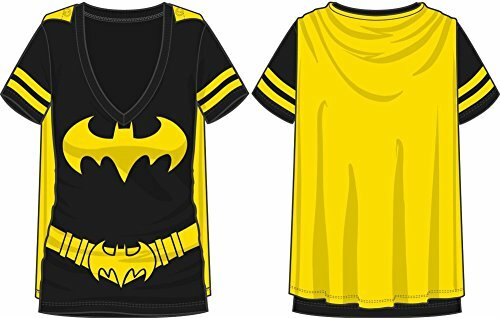 Brand New, officially licensed shirt for Batman/Batgirl. 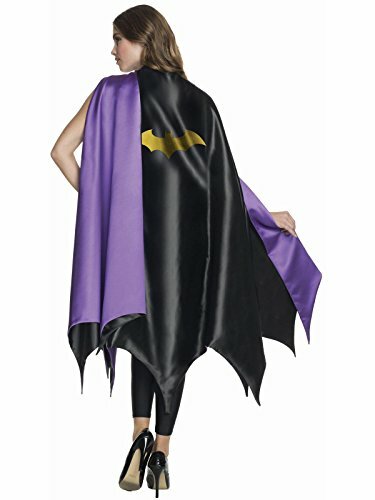 Top off your look with this officially licensed deluxe Batgirl cape. 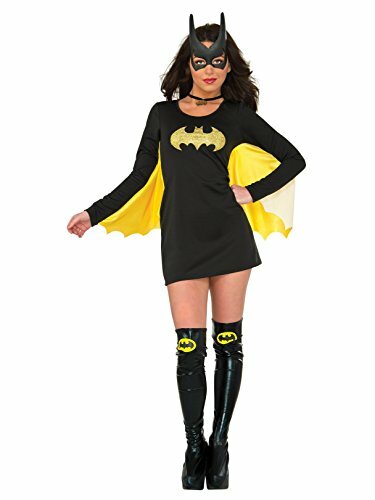 Team up with the rest of your fellow superheroines and leap into action as the leader of the Birds of Prey with the Batgirl Adult Wing Dress. 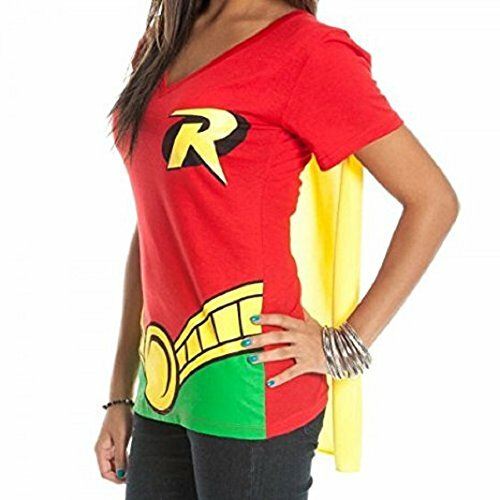 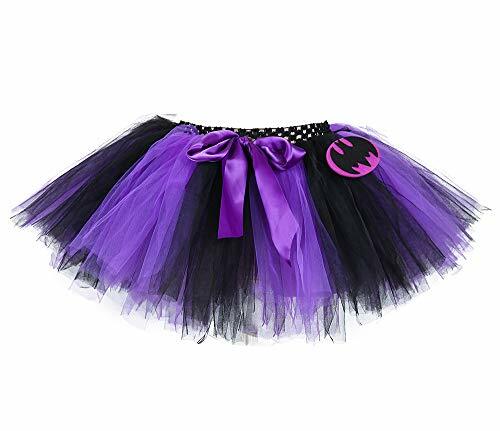 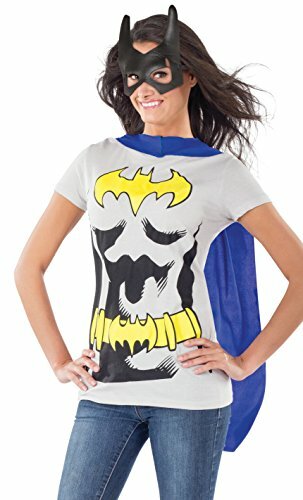 Based off the hit carton DC Super Hero Girls this Barbara Gordon inspired look features authentic Gotham City style making for an authentic Bat look that will strike terror into the hearts of criminals while simultaneously inviting all of your friends to play along with its friendly school themed flourish.